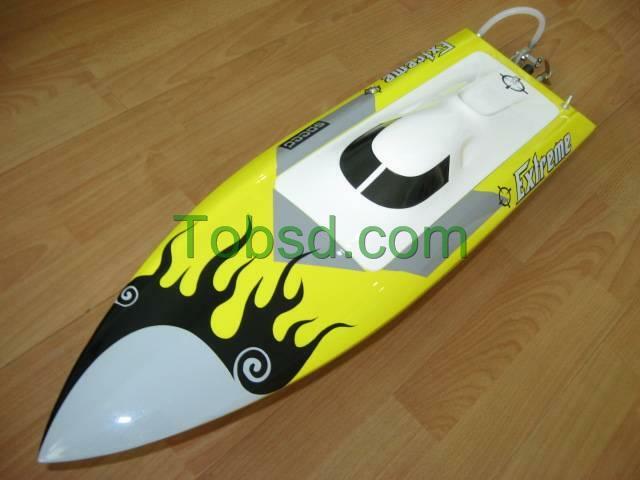 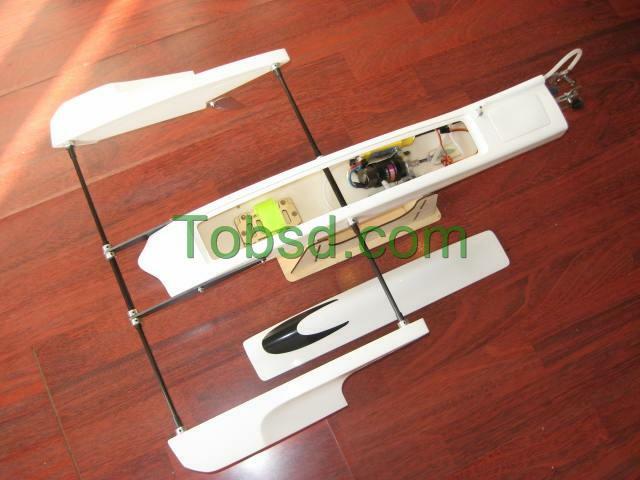 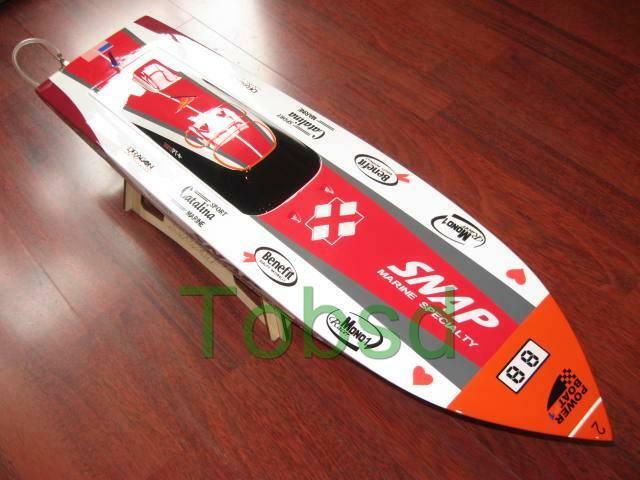 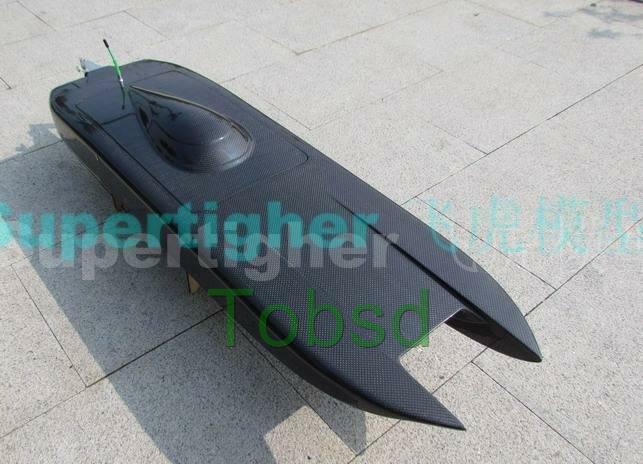 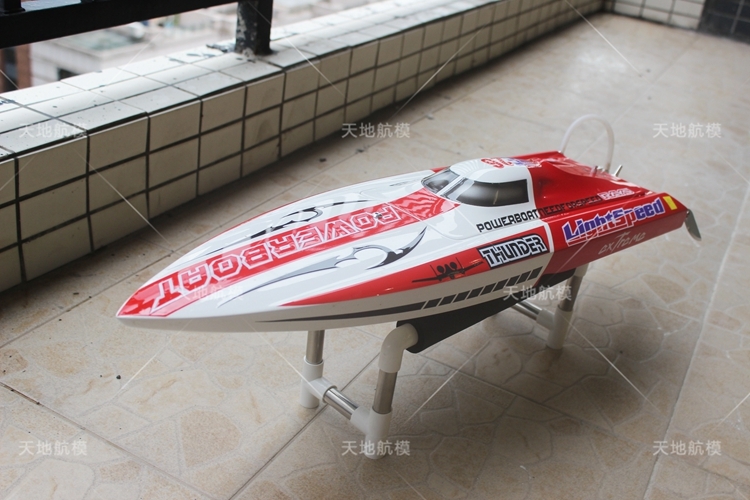 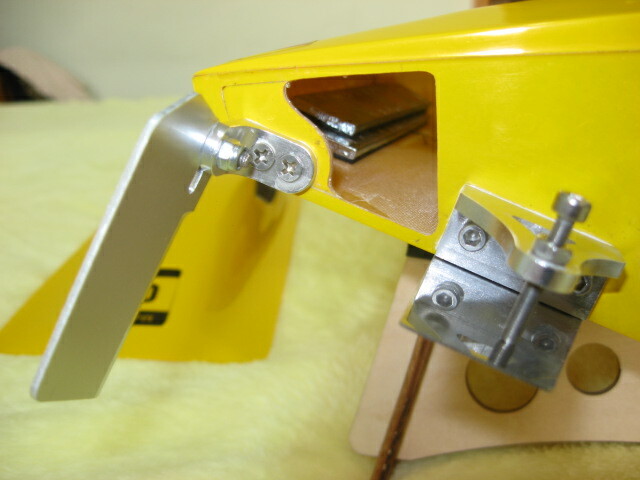 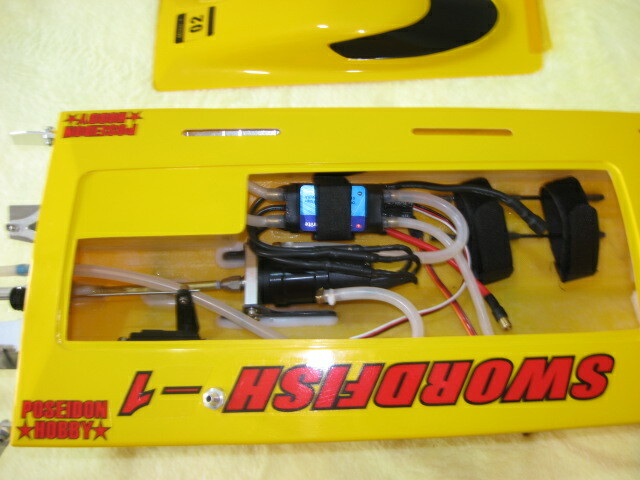 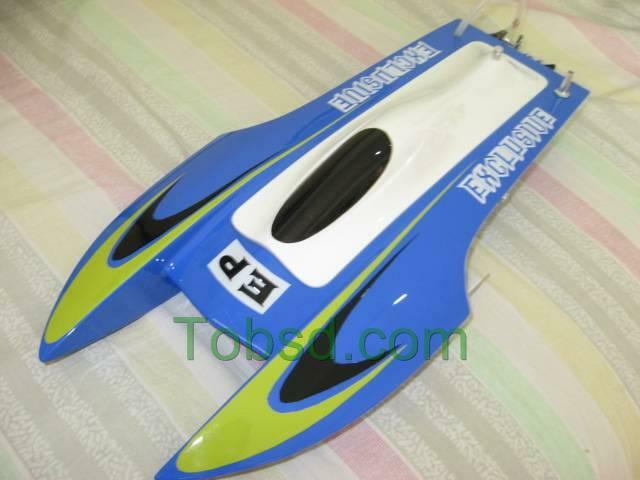 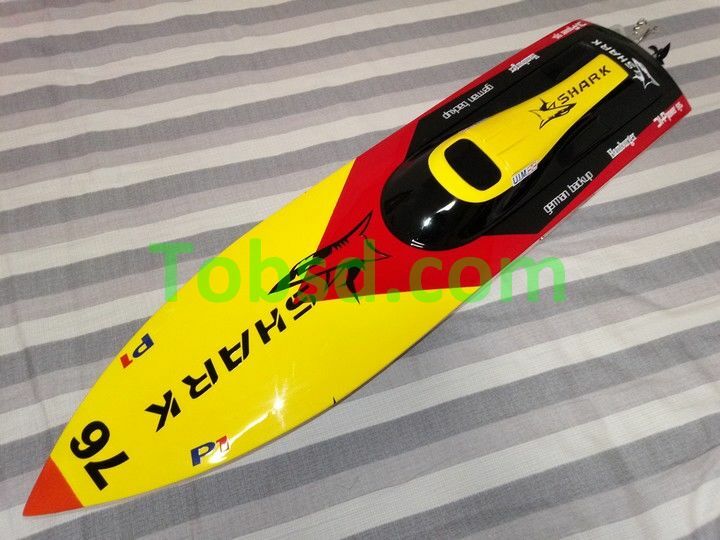 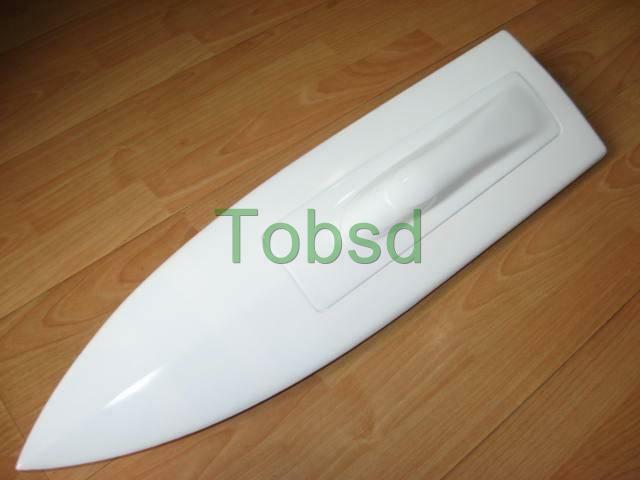 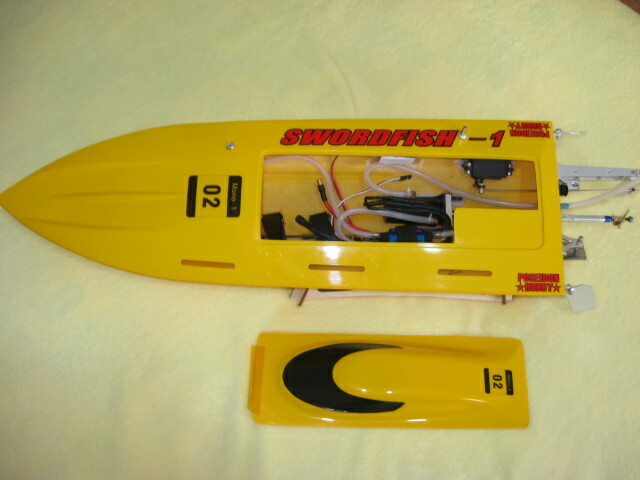 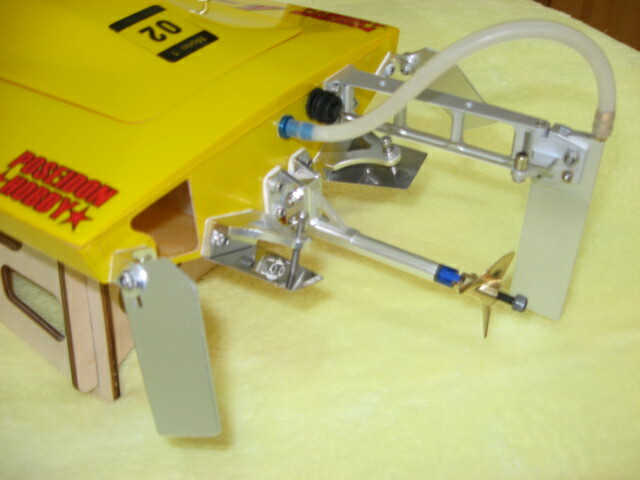 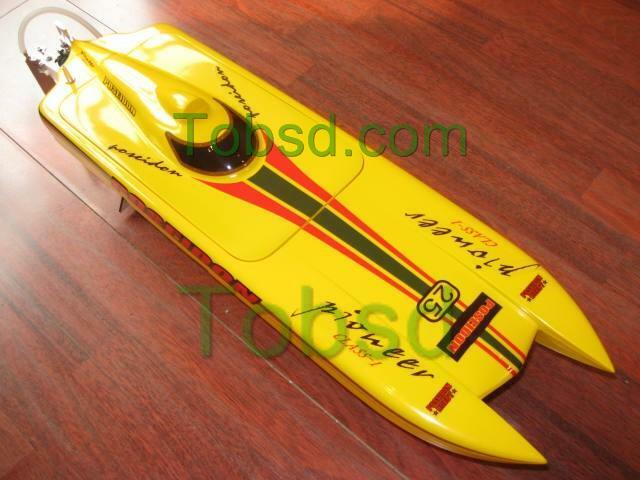 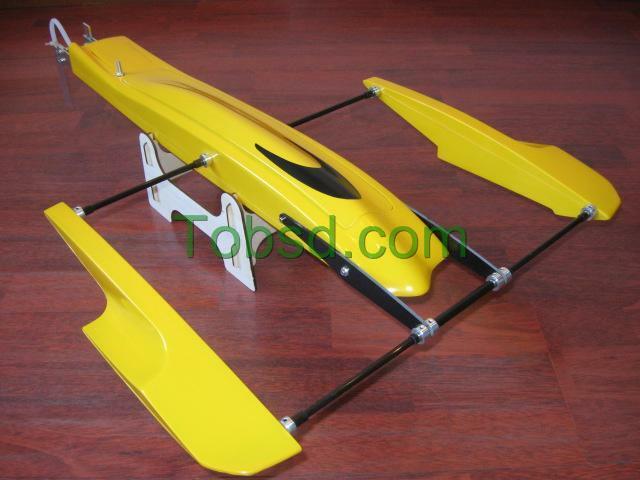 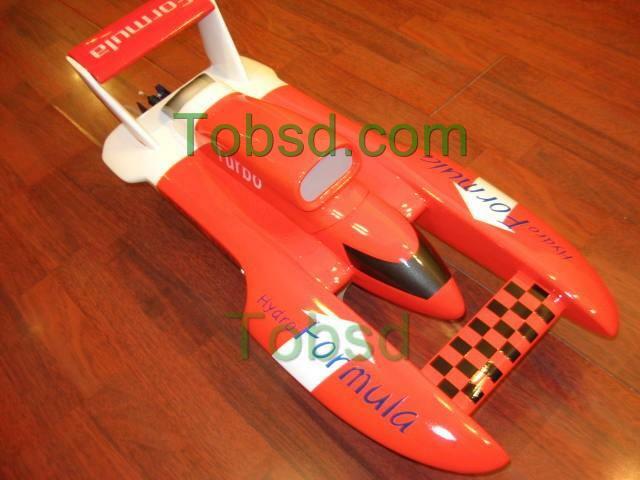 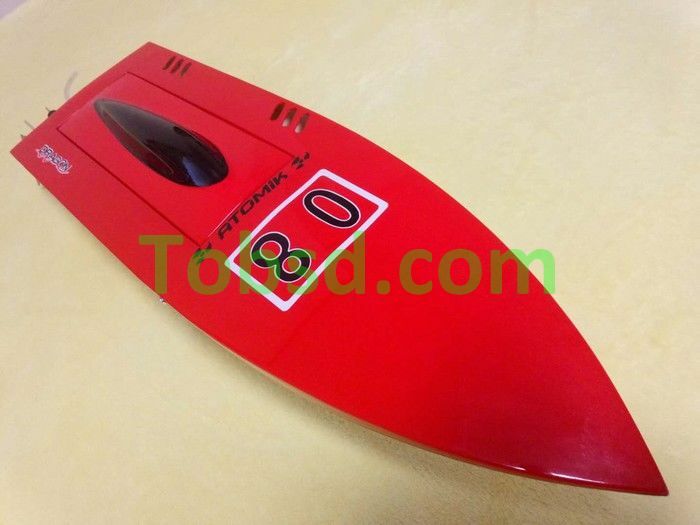 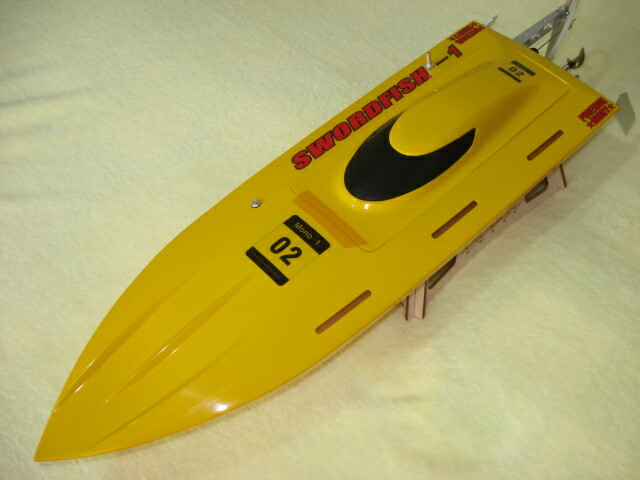 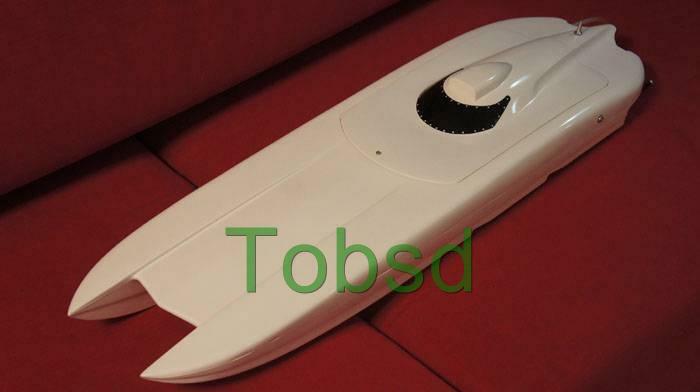 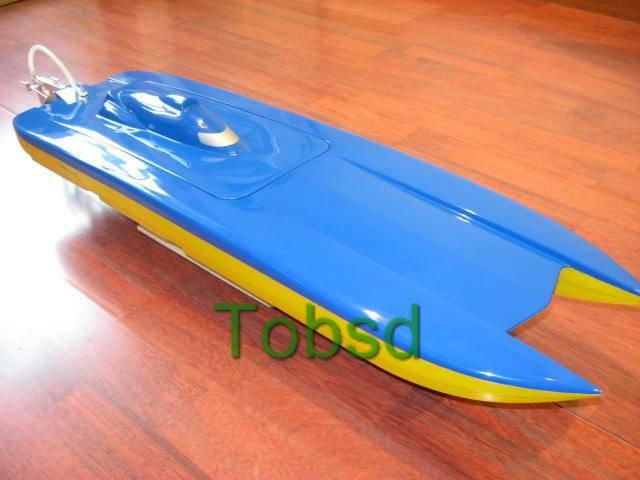 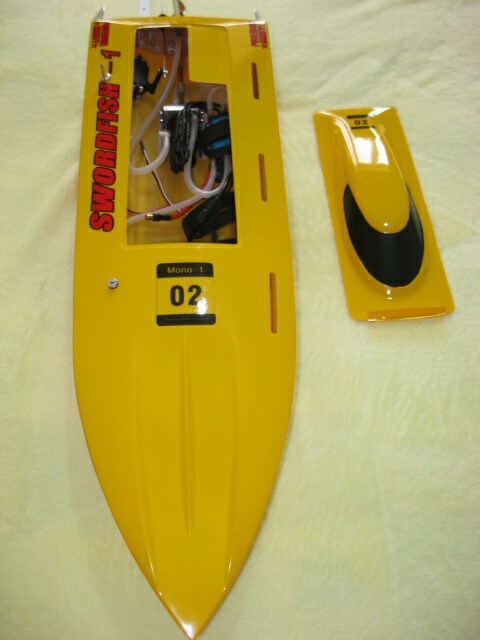 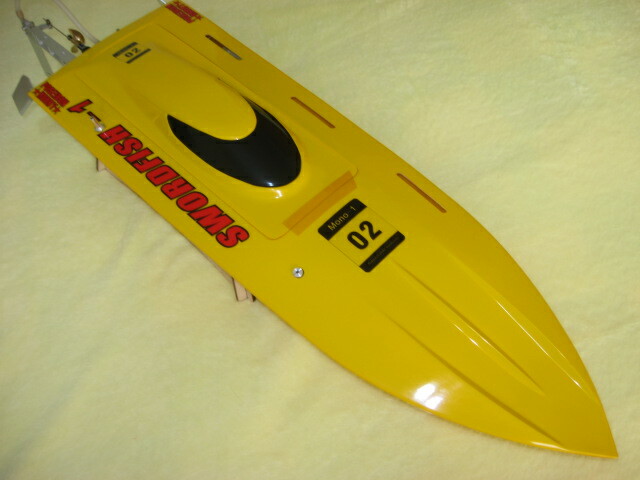 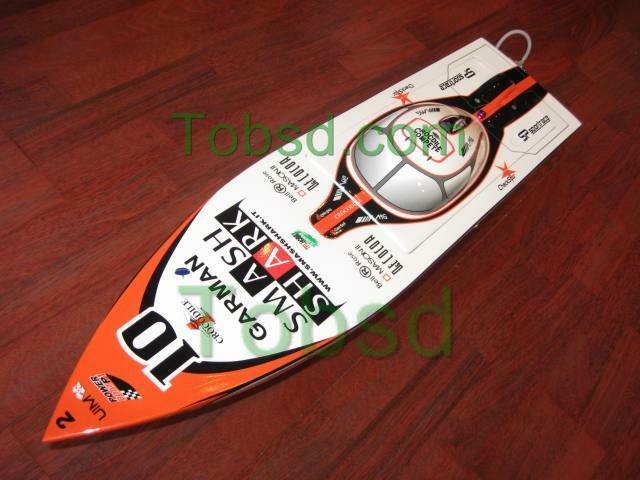 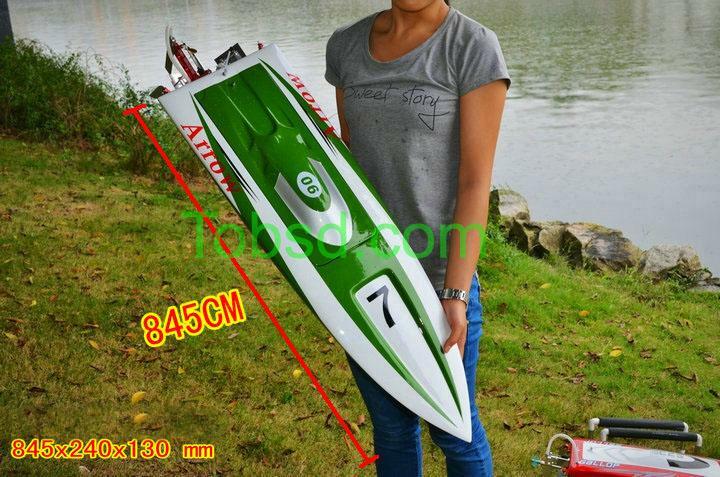 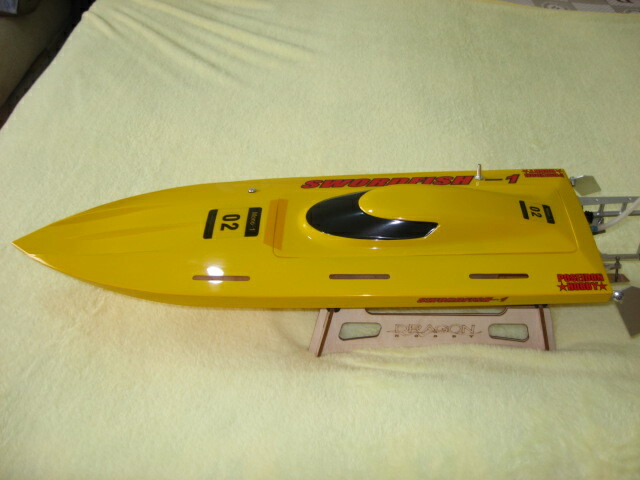 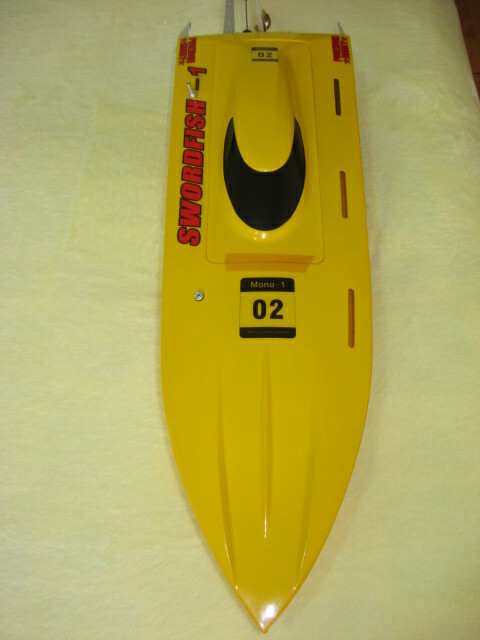 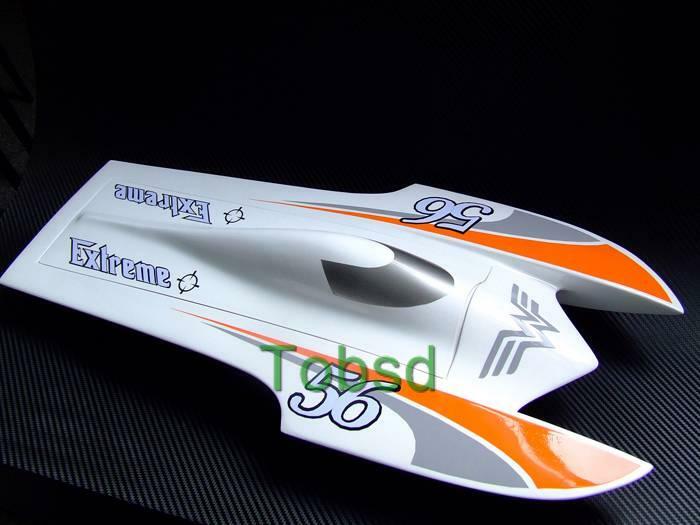 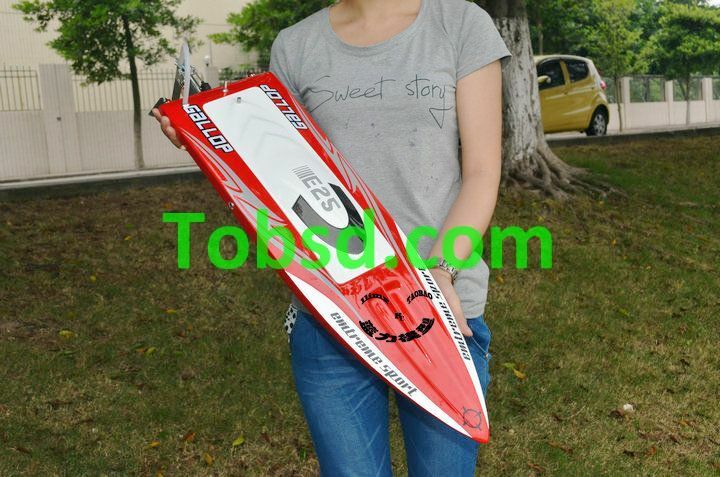 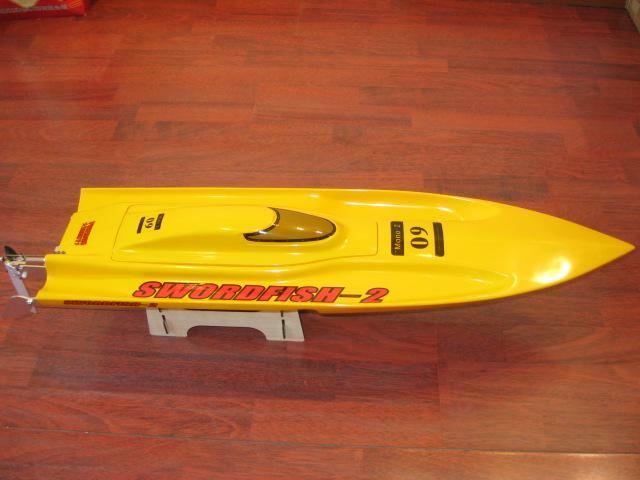 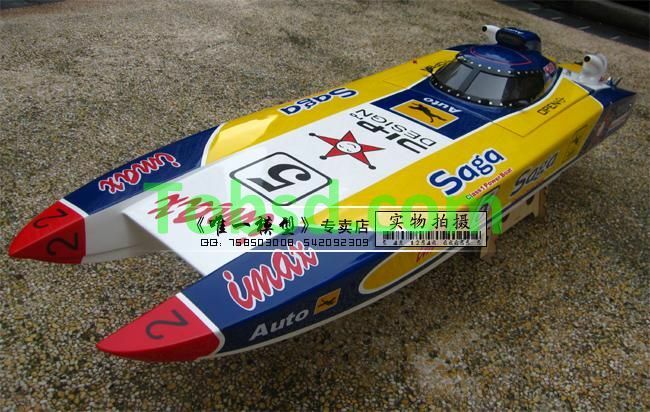 If you are new to RC boat and would like to have one of this model which is ready to run. 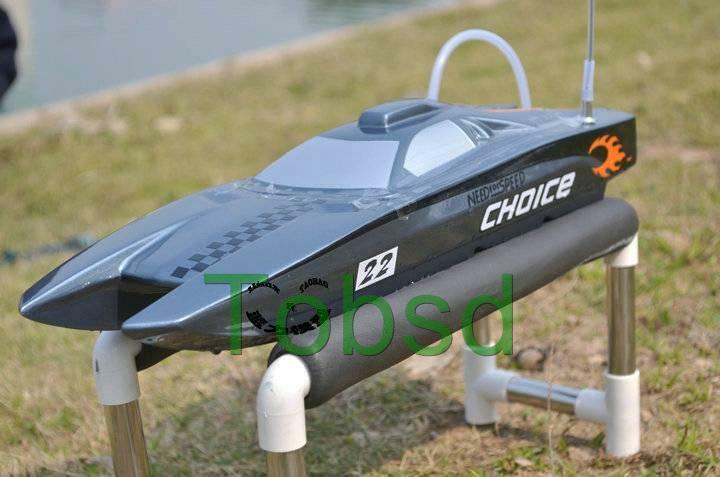 It is the one you are looking for! 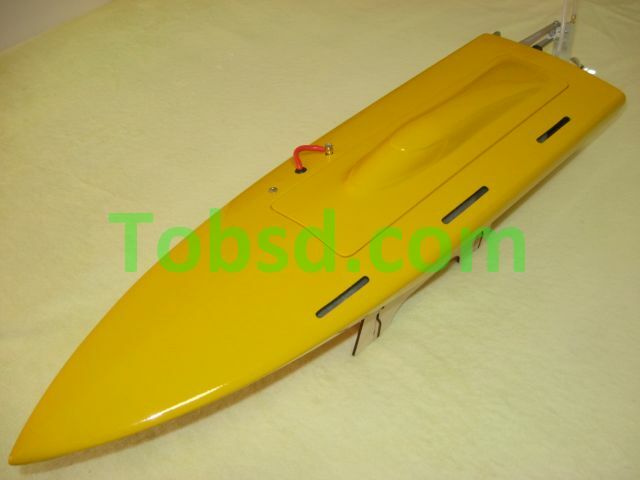 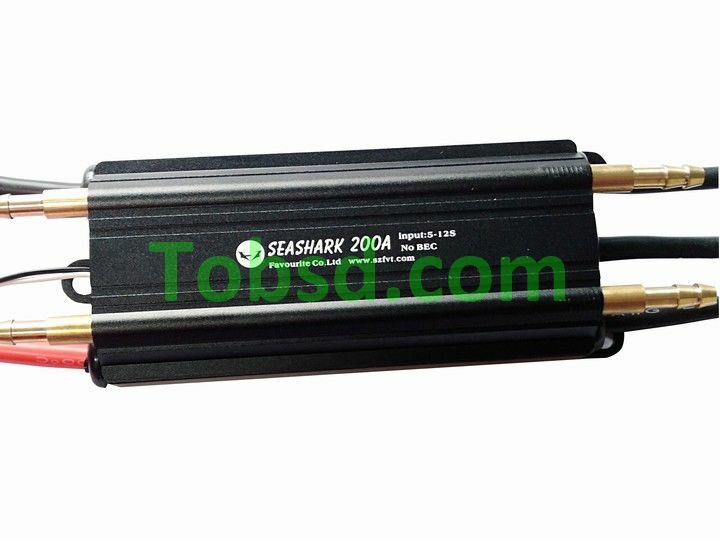 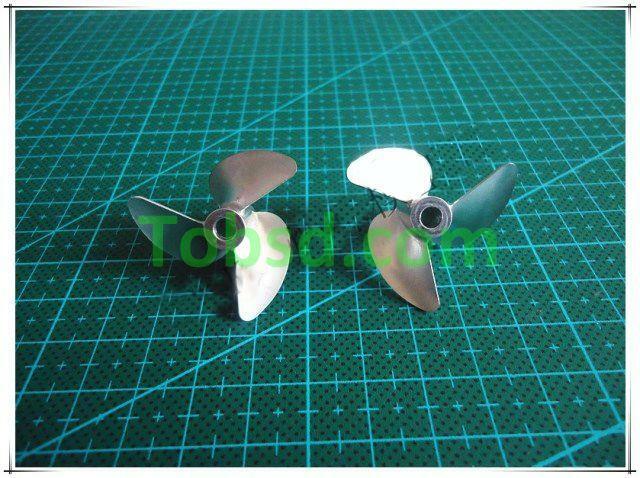 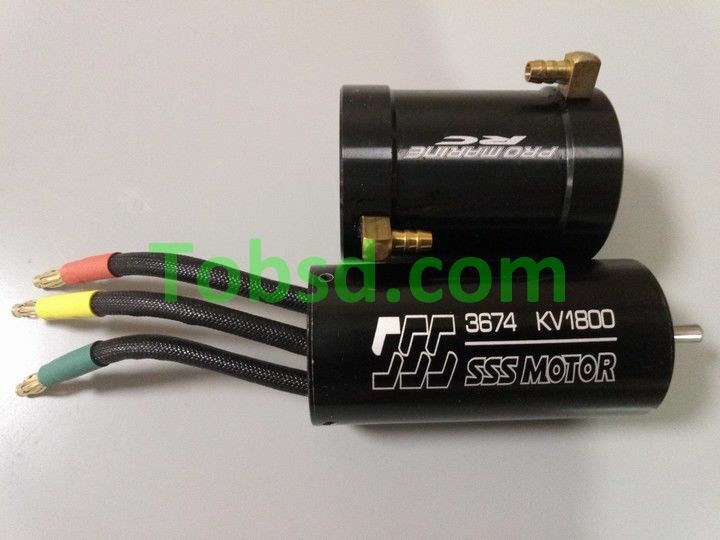 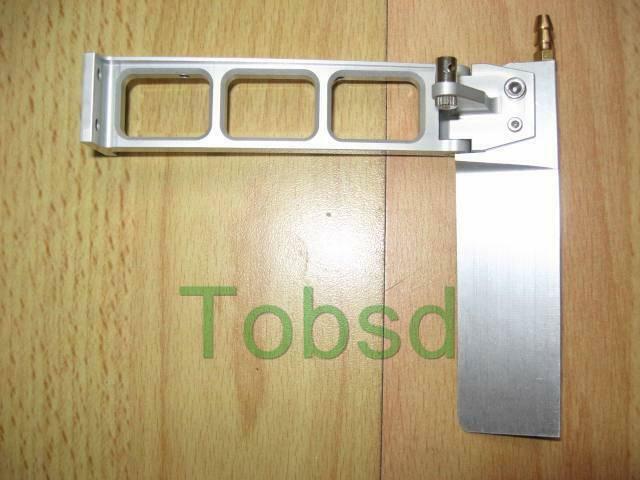 For this version, we have pre-installed all the hardware like rudder, shaft, shaft holder, water pick up, motor ESC servo and etc. 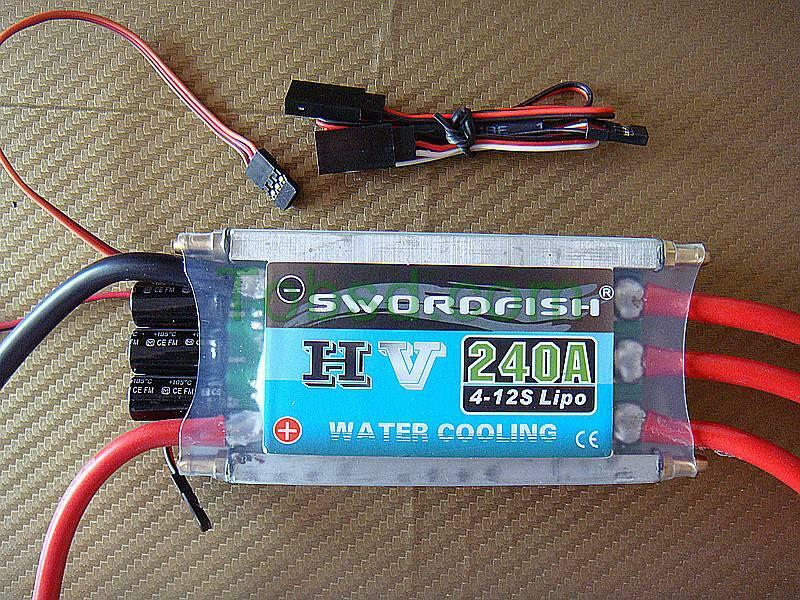 You only need to put your own battery andTransmitter and it is ready to go!